Beautifully decorated home on the water with boat tie-up. 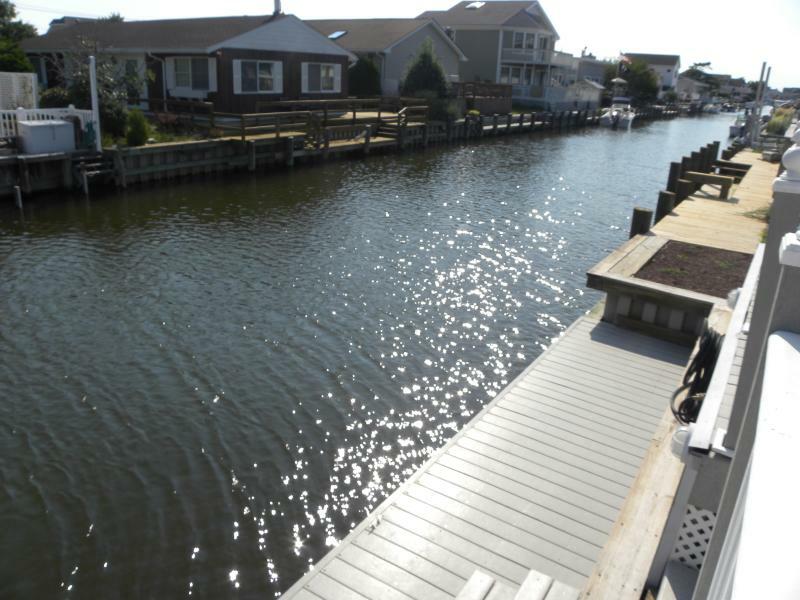 This gem is located on 111th street bay side with an easy walk to the beach. 3 Large bedrooms, 2 full baths, Sun room, spacious living and dining areas... look at this amazing deck! so much to enjoy! Central A/C, full size washer/dryer, WiFi, plenty of parking and just a short walk to the beach. Please let me know how I can assist you to make your vacation a more enjoyable one. Estimated price per night based on a weekly stay. Owner fees of $330.00 per stay may apply. Enter your dates to see the total cost.